1090.00 sqft. - 1825.00 sqft. 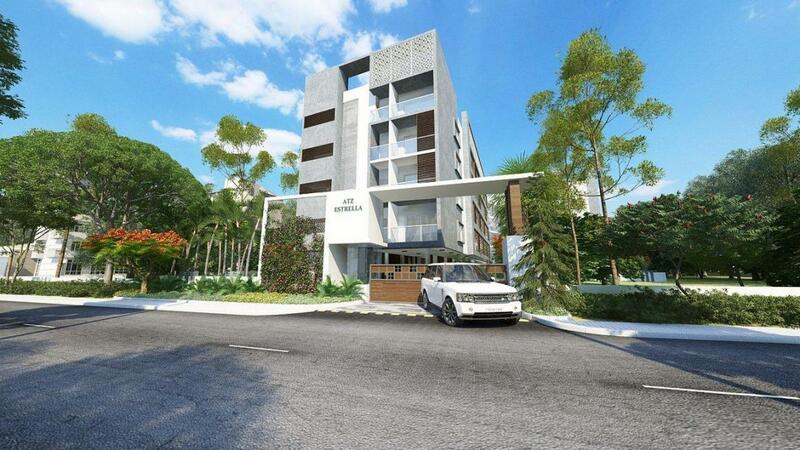 ATZ Estrella is ATZ Properties’s latest residential project in Bangalore. 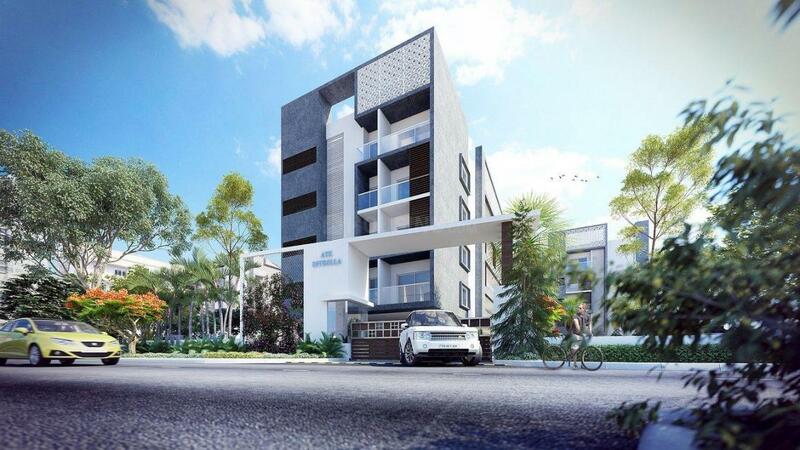 This 1.17 Acres project comes from a developer who has a history of using authentic materials and making use of space in a modern way.In ATZ Estrella you will find not only beautiful but also high quality Apartments / Flats. It is conveniently located at Varthur in Bangalore city. The nearest landmark is Near Varthur Police Station. The front road width is 40 Feet. 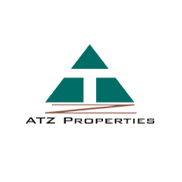 The project offers 2 & 3 BHK Apartments / Flats within 1090 - 1825 Sq.Ft.This project by ATZ Properties is in in progress stage. The luxury homes are available at attractive price starting from 39.24 Lakhs. The project is approved by leading banks such as AXIS, HDFC, ICICI, IDBI, Indiabulls, LIC, SBI, Crafted to perfection these upscale apartments offers covered car parking, covered two wheeler parking and amenities like Tennis Court, Gym, Club House, Kids Swimming Pool, Kids Play Area, AmphiTheatre, Security, Park, Rain Water Harvesting, Basketball Court, Intercom, Swimming Pool, CCTV, Feng Shui / Vastu, Solar Energy System / Panels, Indoor Games, Planned Avenue Plantation, Walking / Jogging Track, 24*7 Power Backup, Corporation Water, Play Ground, Car Parking. The lifestyle and amenities at ATZ Estrella were conceived with wide open views to give you a peaceful living environment with the correct mix of work and play amenities. Close to Major Tech Parks - ITPL, Sigma Tech Park, Prestige Tech Park, Eco Space, Brindhavan Tech Village, Wipro Corporate Office, etc. Varthur is one of the most fast developing areas of Bangalore. It shares its border with Whitefield which is the largest technology clusters in South Asia. It follows a lifestyle of ‘walk to work’ with EPIP (Export Promotion Industrial Park) & ITP-B (International Tech Park - Bangalore) in the vicinity. The EPIP is one of the country's first Information Technology Parks and ITP-B houses offices of many IT and ITES companies. The location also enjoys excellent connectivity to the major MNC’s like Hindustan Unilever, Britannia, HP, Cap Gemini, Tata Elxsi, ITPL, Brigade Tech Park, Bhoruka Tech Park and many more. Apart from Balagare Road, there are two other major four-lane roads that connect Varthur to Bangalore city. These roads are Whitefield Road via Mahadevapura and Varthur Road via Marathahalli. Both roads intersect with Karnataka State Highway 35 (SH 35) which runs in the North-South direction (Siddlaghatta in the north to Anekal in the south). The much anticipated Namma Metro Rail Project by the Bangalore Metro Rail Corporation Limited (BMRCL) will soon connect this locality to other regions in the city. Various shopping malls like The Forum Value, Phoenix Market City, Park Square Mall and Inorbit Mall exist in the vicinity of this area. The area houses the Varthur Lake which is one of the most beautiful lakes in Bangalore offering picturesque views and turning to be a favourite weekend destination for people residing in and around this region.